The photo booth or picture booth is the original selfie. 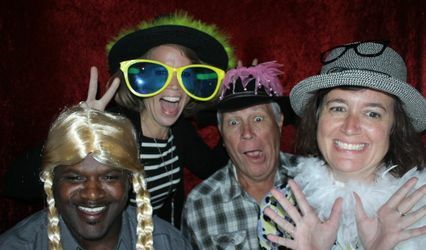 ?Photo booths are great way to capture real memories. You spend so long planning your big night, but how will you remember it? Your photographer won't catch everyone and when they do it will often be a forced polite pose. 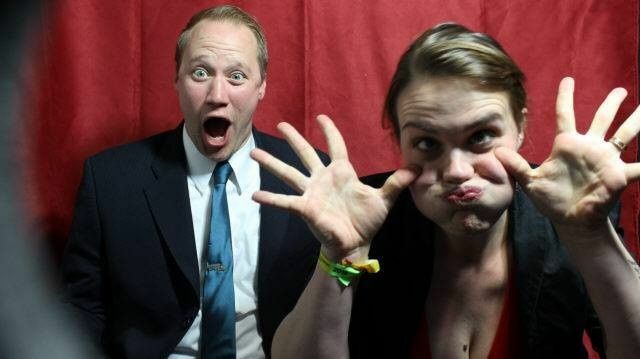 A wedding photo booth or a photo booth for a birthday party will captures the essence of someone in the moment. Their humor, kindness, and love that you've experienced is caught on film and you get a copy of each picture on online gallery to keep forever. 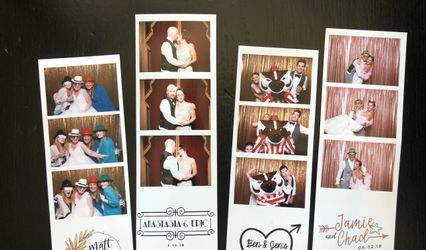 nstant Keepsakes is your number one source for an affordable photo booth company. Book with us today!